Bring magic to your gala dinner, surprising guests with a very special night that will make them believe in the impossible. 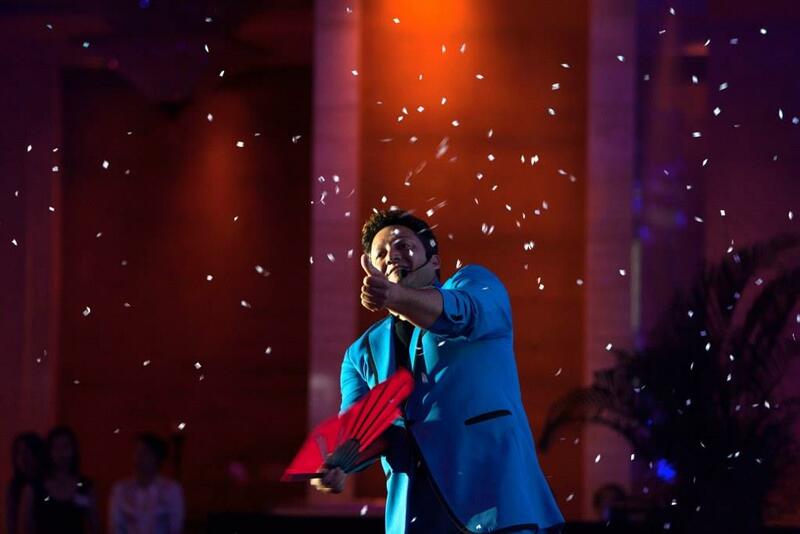 This live entertainment act of our magician master will create the right atmosphere with amazing magic tricks in a performance designed to make your dinner in Macau a special one! 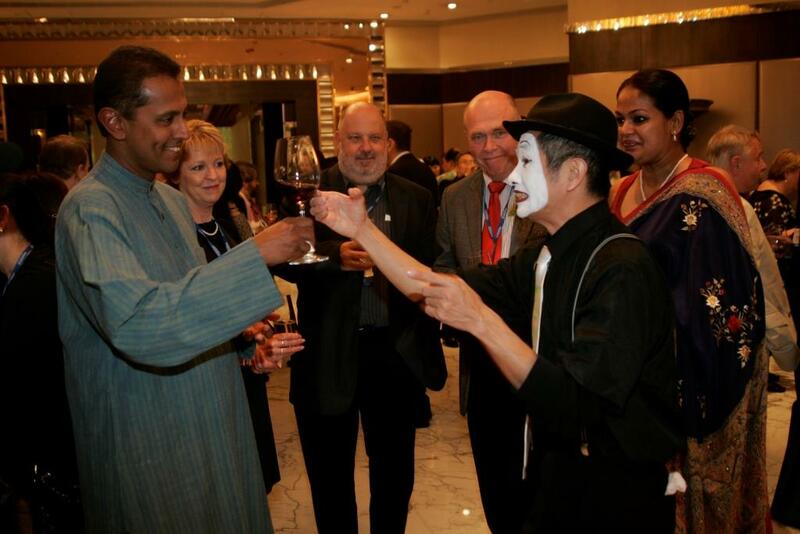 Sometimes gestures say more than words – experience this unique and amusing performance during your corporate dinner and enjoy the silence. 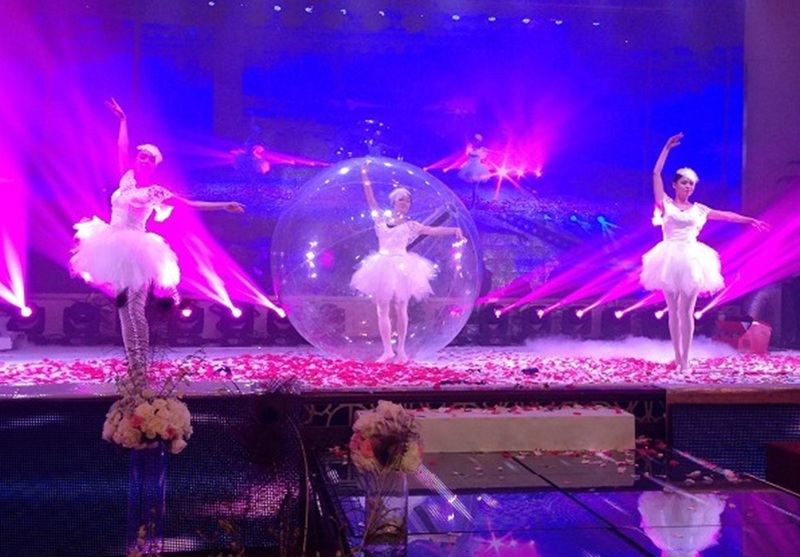 In the end your guests will have no words to describe this amazing live entertainment act! 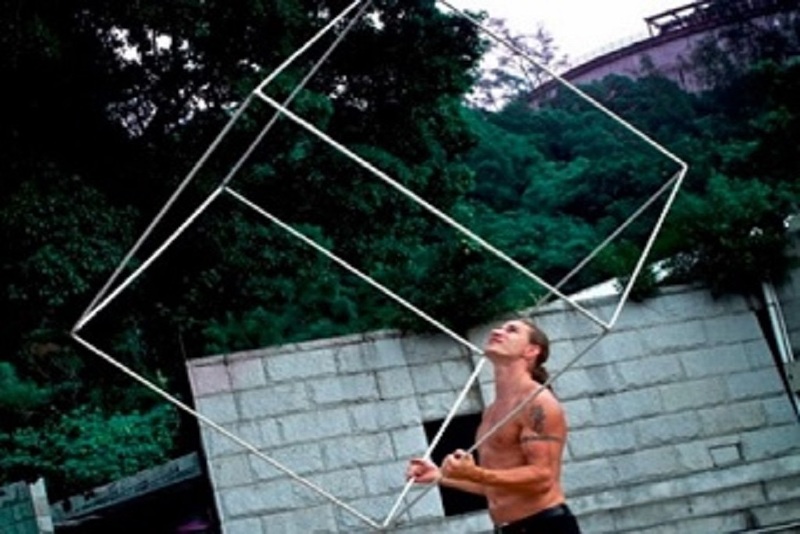 This unusual form of expression for Performing Arts is a creative agility act using a metal cube. During this live performance the artist will entertain your guests while making a juggling in the darkness to give it a single special effect. The combination of the artist, dark ambiance, human power, and strong music provide a unique moment. The Zorb Balls Performance is a carefully crafted and elegant dance piece performed on stage inside a giant zorb. The performance combines beautiful ballet technique with grace and flexibility. This is a performance that will leave your guests inspired and enchanted! 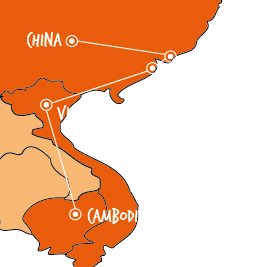 This live entertainment act will give a surprising touch to your event in Macau.